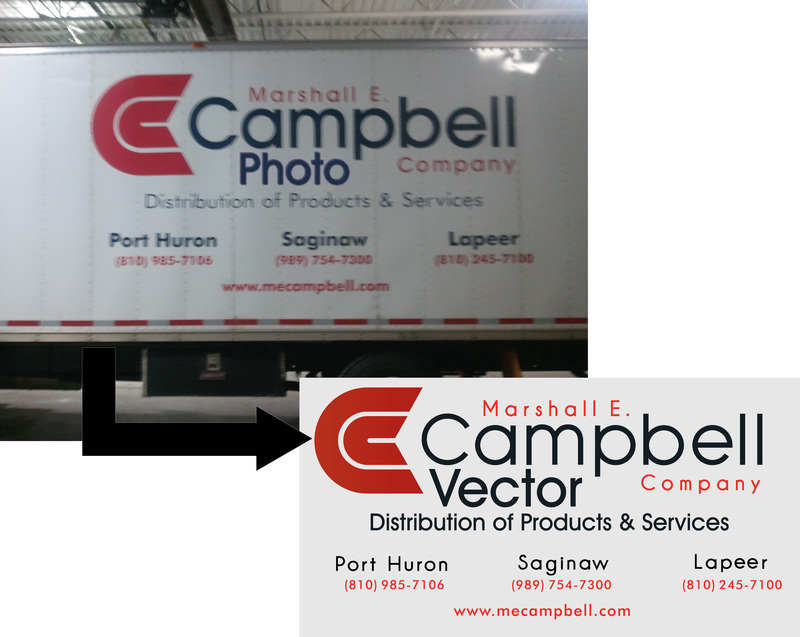 This one shows how you can have a business card graphic made from a picture of artwork from a truck. Just take a picture with your phone and upload the order online! You can also request to arrange or change lettering/numbers as required and our artists can made the modification when they redraw the design.